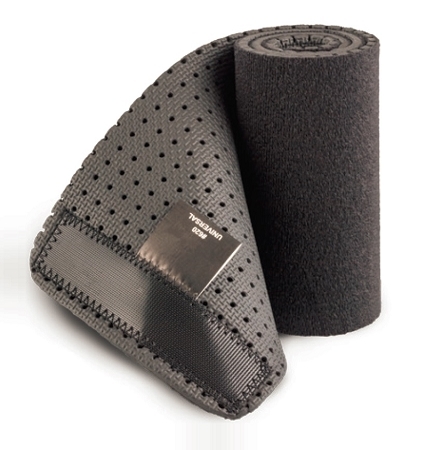 Perfect addition for patients that wear a hinged knee brace for compression purposes. Neoprene lining provides extra comfort and, while worn underneath the brace, helps prevent it from sliding or moving by providing extra stability. Designed to be used with the STRENGTHBRACE Hinged ROM Knee Brace. This is the suspension sleeve only - Hinged Knee Brace sold separately.